The research and forecasting company has predicted that building commencements will fall a cumulative 10 per cent over the next two years, led by a 23 per cent correction in residential starts. Meaning dwelling commencements will fall from 219,900 to 171,350 by 2020. 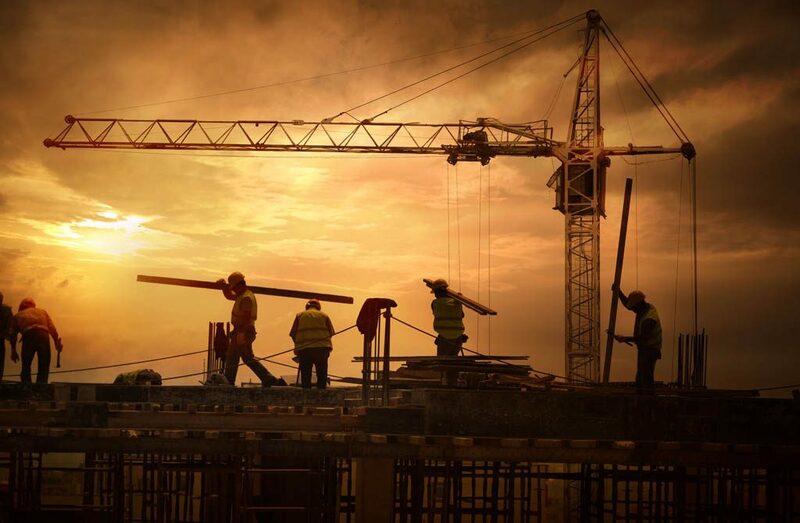 “The key driver of the residential building downturn is falling investor demand,” says Adrian Hart, associate director of Construction, Maintenance and Mining at BIS Oxford Economics. According to the report, the retreat from investors has opened up opportunities for first home buyers and upgraders/downsizers, but strong growth in land prices is likely to constrain house commencements. High-density dwelling construction will be hit the hardest: it is predicted to halve over the next two years, while construction of medium-density homes will fall 18 per cent and detached dwellings nearly 11 per cent. In contrast to the residential building market, BIS Oxford Economics’ Building in Australia report forecasts the value of non-residential building commencements to rise a further five per cent over the next two years, following a cumulative increase of 51 per cent over the past three years. With reasonable economic conditions and a low interest rate environment, total non-residential starts are estimated to have surged 20 per cent in 2017/18 to a record $46.38 billion. According to Hart, while governments are now more alert to the challenges than in the past, more could be done to coordinate investment in built assets and to avoid boom-bust cycles. “Rising non-residential building activity will help offset the fall in residential work,” said Hart. “While much of the sharp increase in non-residential building commencements in recent years has been driven by the private sector, government-sponsored projects across health, education, prisons, defence and entertainment are now coming to the fore.